Lakewood Ranch premium location at the LUXURY LAKE VISTA RESIDENCES. Beautiful Turn key FURNISHED three bedroom TOP FLOOR condominium. Master suite with screened terrace and preserve views. LARGE community pool, spa and fitness center. Gated security. 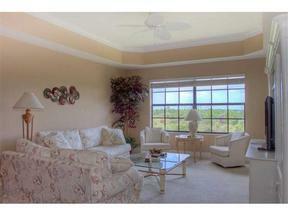 Close to LAKEWOOD RANCH shopping, restaurants, theater.